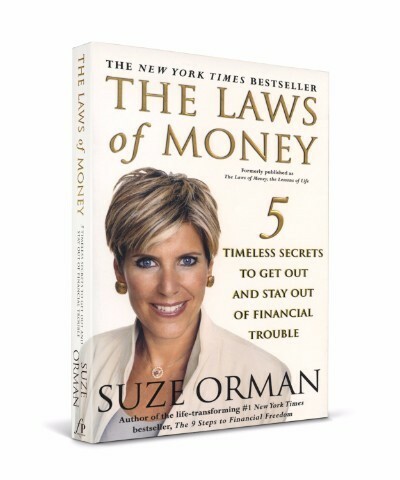 In her fourth consecutive runaway New York Times bestseller, America's most trusted personal finance expert, Suze Orman, reveals the five Laws of Money that apply to everyone. Whether you are young or old, whether you have put away a nice nest egg or you are in serious credit card debt, if you care about your money and your life, then you have got to know these five Laws of Money. Are you breaking the FIVE Laws of Money? Do you go out to eat afraid that your credit card will be declined? If so, you are breaking Law Number 1. Are you always looking at your money in the rearview mirror and regretting what you have or have not done with it? If so, you are breaking Law Number 2. Are you going into debt to send your kids to college? If so, you are breaking Law Number 3. 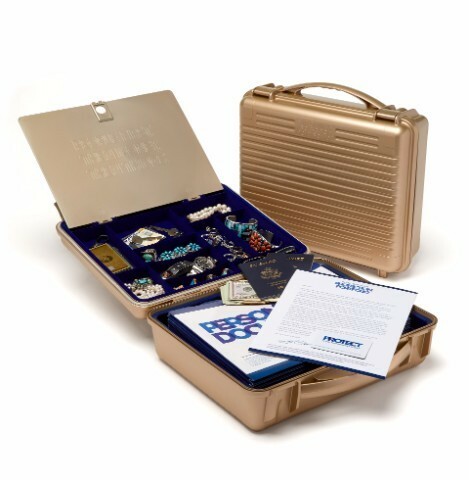 Have you leased a car, bought a home with all your available cash, or been branded with a low credit score? If so, you are breaking Law Number 4. Do you think you will be more powerful when you have more money? If so, you are breaking Law Number 5. Once you put these Five Laws of Money to work, your financial life will immediately start to improve. With this essential guidebook, you will be able to put all five laws to work for you in your own life. 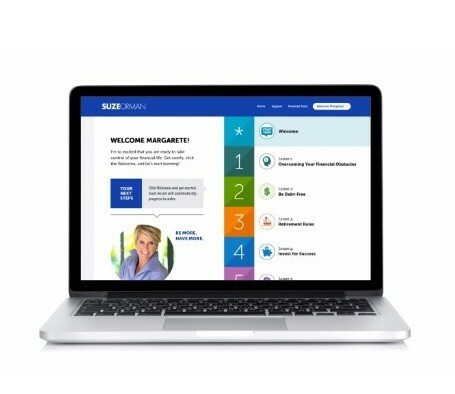 After answering a few questions, you will be able to assess your financial situation, acquire a sure sense of what to do with your money or your debt, and take action to get out -- and stay out -- of financial trouble. I am 100% satisfied with this purchase. This book is a wonderful reference and is such a great discussion of practical financial advise. Shipping was as fast as promised. 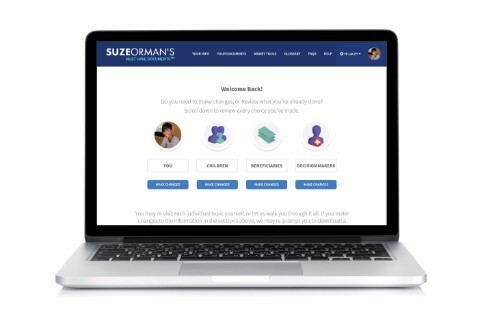 Suze Orman relates the topic of financial management to the reader in a simple concise way that also addresses the relationship between financial and personal well being. The best book I've read all year! Bought it for a friend. The book is very practical and extremely helpful.